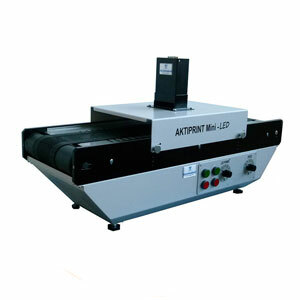 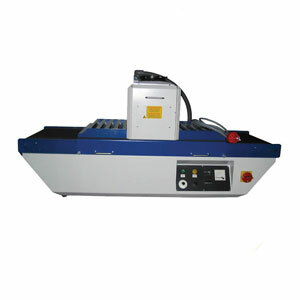 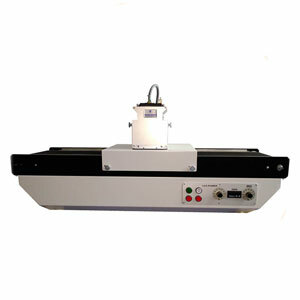 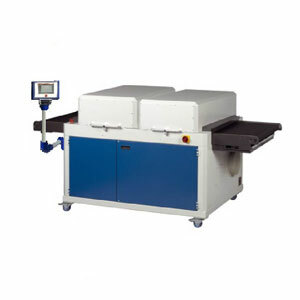 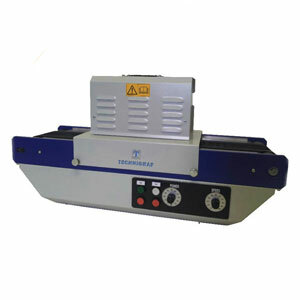 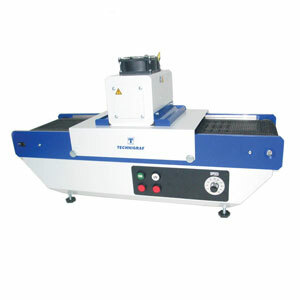 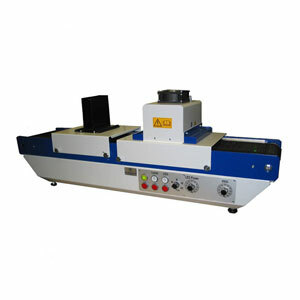 UV belt dryers are special drying systems that dry UV-curing inks using UV radiation. 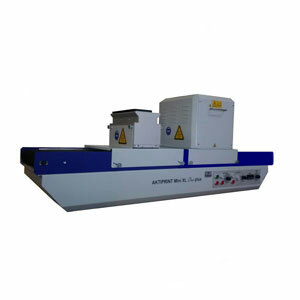 UV coatings harden within a very short time and may additionally possess other properties such as gloss, scratch resistance or even insensitivity to chemical or physical influences. 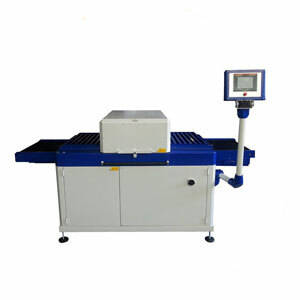 Due to the continuous conveyance of the printed material and the combination of one or more radiation sources, various radiation sources (e.g., conventional UV with UV LED), ideal curing equipment for production, development and laboratory applications is created. 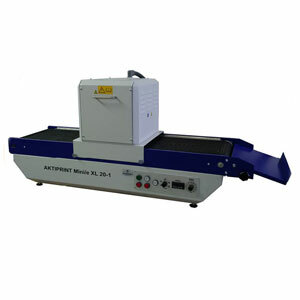 In particular, the UV belt dryers of the Mini series ensure worldwide distribution and awareness of the brand TECHNIGRAF. 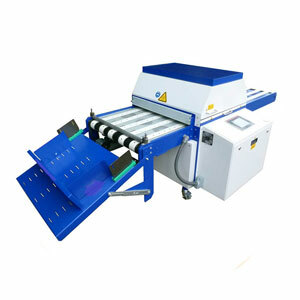 In the area of UV belt dryers, too, the products of TECHNIGRAF GmbH are designed and developed in addition to the highest quality standards for maximum user-friendliness, flexibility and longevity. 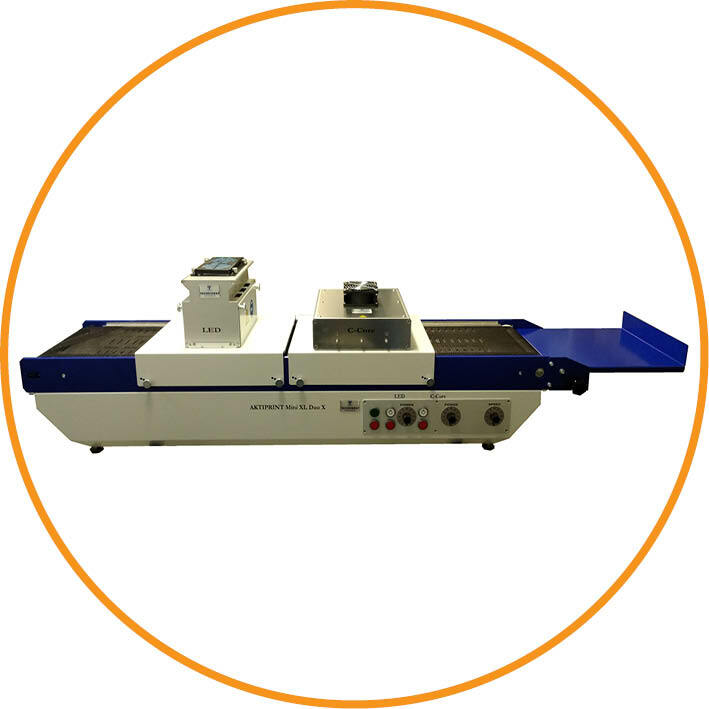 Of course, beyond our product portfolio, we also offer you the option of custom-made products for specific work areas and application areas.